How important it is for a science fiction film to be scientifically accurate? It isn’t always necessary, I’d say. When there’s a fantasy element incorporated in the storyline, the accuracy of the scientific concepts don’t really matter. But that might not always be the case. When a realistic storyline is presented, the makers must ensure that whatever is depicted in the film is close to perfection in terms of the scientific accuracy and other technicalities. So let’s take a look at the list of most scientifically accurate sci-fi movies ever made. You can watch some of these best scientifically accurate movies on Netflix, Hulu, or Amazon Prime. It might seem unfair to add a romantic film on to the list but the reason why ‘Her’ feels incredibly powerful is because of the world it manages to create and how not-so-distant it seems with all its technological advancements and the evolution of human lives. With the kind of rapid speed the world is moving at in terms of technological developments, the idea of a man falling in love with an operating system does not seem unrealistic at all. The way the film depicts its world and how we all would become slaves to technology is both frighteningly realistic and charmingly funny in many ways. Robert Wise’s sci-fi classic has somewhere got buried under the pile of seen but forgotten flicks. A satellite crashes near a small town, killing most people and what’s worse is that there also seems to be a possibility of an alien virus that would wreck the town and its inhabitants. Andromeda, a microscopic life form, kills almost any living creature it comes in contact with and can travel through air as well. What’s most effective about the film is its terrifying storyline and the way it depicts the frightening realities of infection and how bacteria goes about plaguing lives with deadly diseases and infections. I couldn’t possibly comprehend the reasons why this film flopped so badly at the box office. It’s such an incredibly well made, inventive piece of pure sci-fi cinema. The world building here is simply astounding. Andrew Niccol’s vision of a future society where children are conceived through genetic manipulation so that they gain the best hereditary traits of their parents is scarily realistic. The use of technology for the process of human reproduction is not something that would seem unrealistic for viewers now. There were numerous projects undertaken by doctors and scientists in order to help couples overcome the problem of infertility and conceive children through ways that are not human but completely technology driven. And the film carefully constructs this basic plot-line without blowing it out of proportion. Steven Spielberg fails to not entertain even when he at his weakest. 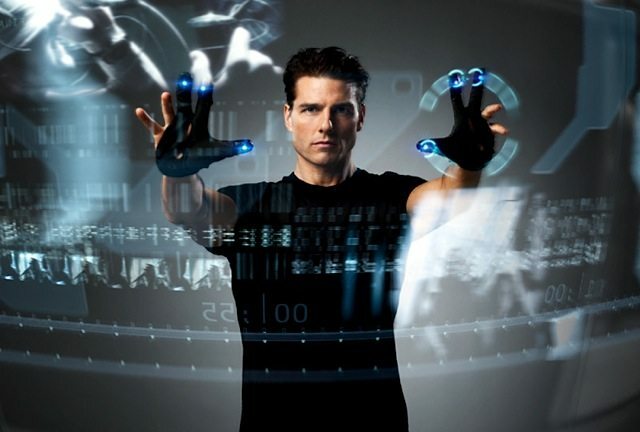 ‘Minority Report’ is certainly not among his greatest works but it is one of the most fascinating sci-films ever made. 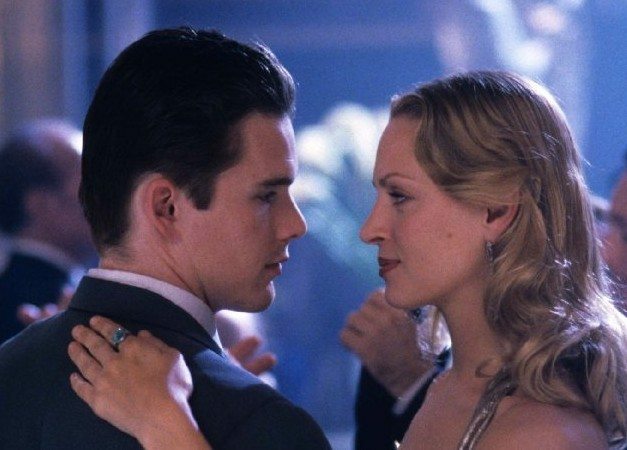 Perhaps when it came back in 2002, the film’s premise might have come off as a little too much for viewers to stomach but nothing in the film, especially when see now, seems realistically impossible to achieve. The whole plot itself about a technology which makes it possible to nab criminals and prevent them from committing crimes isn’t far from reality and stuff like that are in development and would be put into work in the very near future. So ultimately you could possibly live the futuristic world Spielberg envisioned and that won’t be too far away. 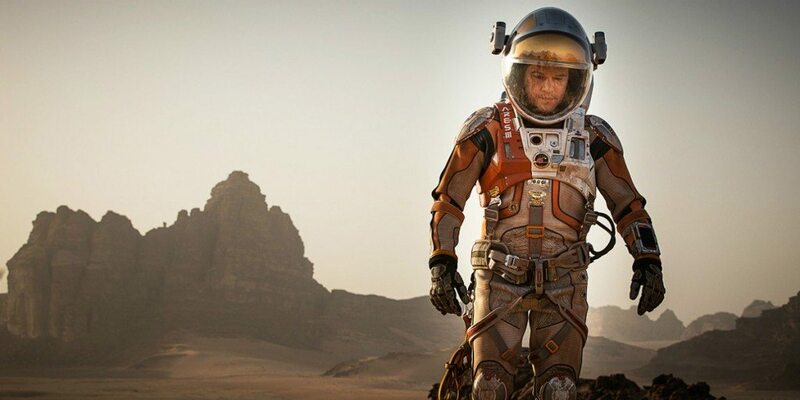 On a cinematic level, I wasn’t quite impressed with ‘The Martian’. Sure it’s a well made film but what more? That’s exactly the problem. It just doesn’t go beyond being an enjoyable popcorn space flick. However, it does deserve a lot of credit for its startling scientific accuracy. The source material itself was noted for getting all the science right with writer When Weir using the reader feedback for the process. Ridley Scott worked with James L. Green, the director of the Planetary Science Division at NASA’s Science Mission Directorate and discussed about the winds and dust storm which really was a major challenge considering the speed and how it would actually turn out to be in reality. The best thing about the film is that none of the science it uses or the technicalities seem far-fetched and it only makes use of the science that is realistically possible in today’s scenario or perhaps in a not so distant future. 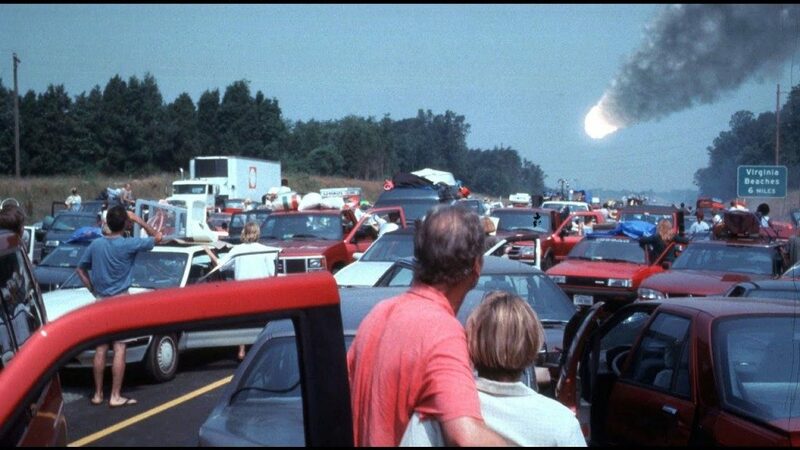 ‘Deep Impact’ follows a plot where a comet is set to collide with the earth and threatens to wreck humanity. A plot as interesting as this could have been built up on with more atmospheric tension which is where the film utterly failed. But nevertheless it does something right with its science. In fact what’s more interesting was that the film was highly received among scientists rather than film critics. Many of them found the physics the film uses to be surprisingly accurate. The methods and ways used in the film in order to prevent and destroy the deadly comet are realistically possible and the basic plot in itself isn’t really implausible unlike many other flicks of its genre. There are possibilities of a comet attack on our world. Another interesting sci-fi flick that really deserves more love. While certainly not among Robert Zemeckis’ best works, the one thing that really stands out about ‘Contact’ is its scientific accuracy. The film tells the story of a scientist who finds evidence of alien life on earth. 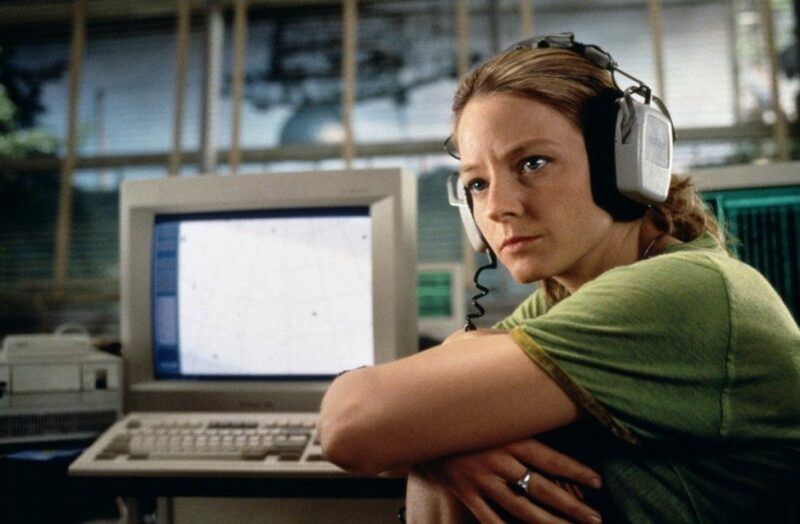 The way the dialogues are written using complex scientific terminologies adds to the authenticity and realism of the film and its portrayal of communicating with alien life is done in a realistically possible way using radio emissions. The central thematic conflict of the film is between science and religion and it shows how they both can peacefully coexist and not oppose each other’s ideas and theories. 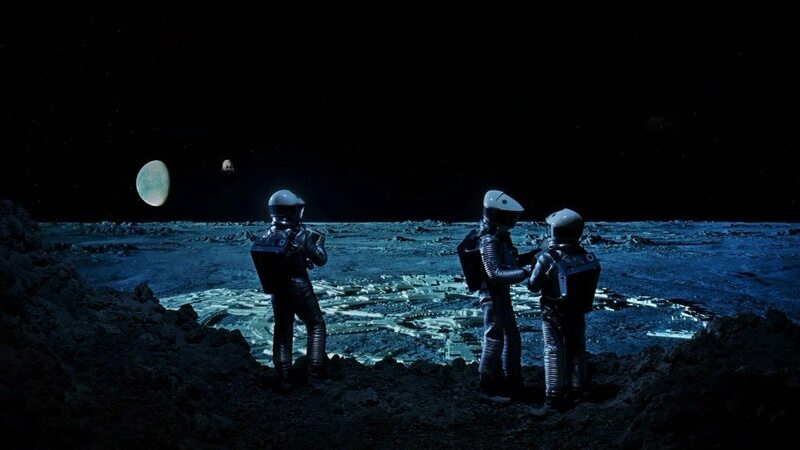 For some reason ‘Moon’ still remains a vastly underrated film. It is, without a doubt, one of the most scientifically accurate science fiction films ever made. The film is about a man who is on a three year contract working at a lunar station with his computer GERTY. The biggest scientific challenge for the film was with regards to the helium-3 mining which was something that got the whole science community interested in. Scientists have been working and researching on whether helium 3 exists on the moon and how they could be extracted and sent to Earth for its various uses. They believe that the moon contains helium 3 in abundance as it’s embedded in the upper layer of regolith by the solar wind over billions of years. What a lovely film that was! Ron Howard’s unforgettable space adventure drama was about a trio of astronauts who embarked on a mission to the moon. 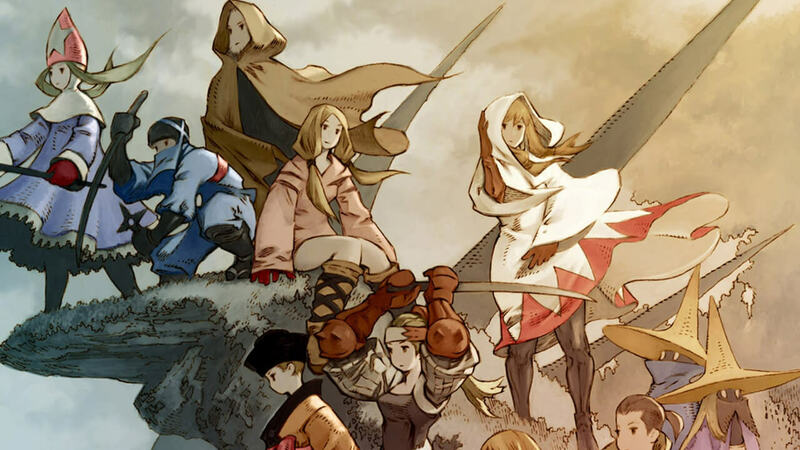 However, a fatal technical glitch causes trouble and they are forced to abandon their mission and return home. Why the film still works so brilliantly is because there is an astute focus on the scientific and technical aspects of the film that makes it so authentic and gives it a documentary like feel whilst also managing to keep up the emotional elements of the story high. 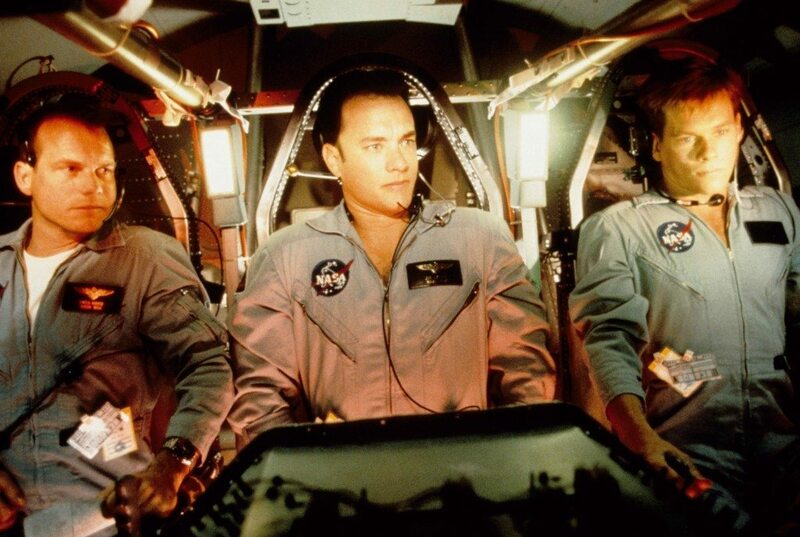 The actors were extensively trained for their roles, studying audiotapes from the mission and going through many pages of NASA transcripts and even attending a crash course in physics. 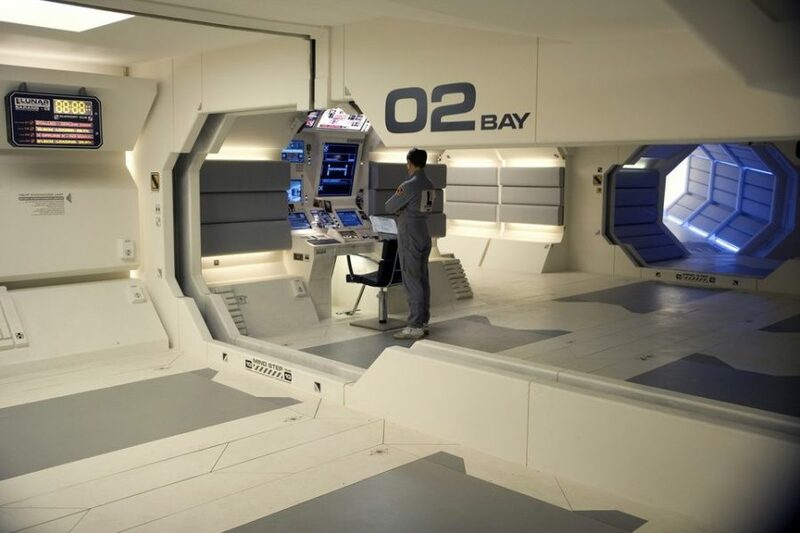 Ron Howard used authentic equipment for the mission and the film’s depiction of the control room was astoundingly perfect. The one thing about Christopher Nolan that could be compared to the great Stanley Kubrick is this quest for cinematic perfection. Sure there’s a lot of pandering to fans in Nolan’s films but he is extremely serious about getting the technical aspects of his films beyond perfection. 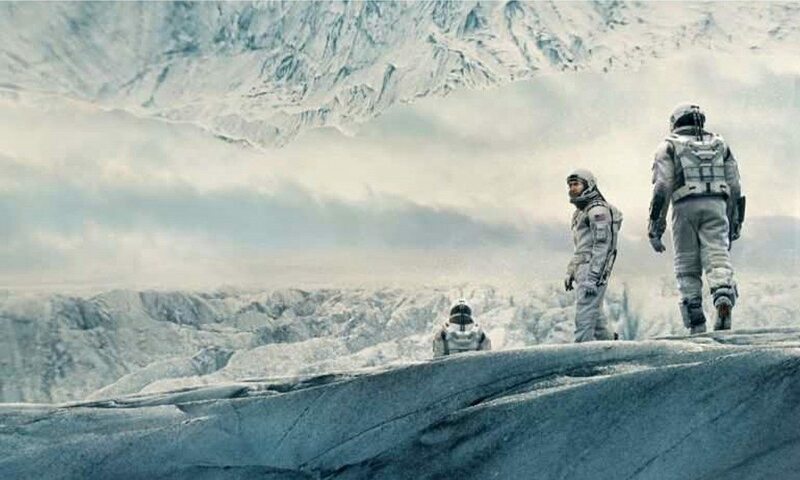 Apart from its emotionally charged storyline, the science in ‘Interstellar’ was probably the most fascinating aspect of the film and the Nolan brothers got it as accurate as possible. Nolan worked with theoretical physicist Kip Thorne in order to ensure the accuracy of the science used in the film. The concepts of blacholes and wormholes were really challenging as they were rarely used in cinema and so it was important that thy all made sense. 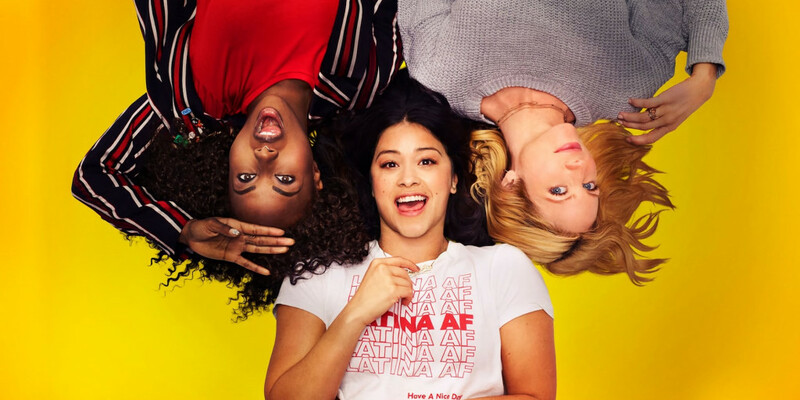 In fact, Timothy Reyes, a former NASA software engineer, said of the film’s accuracy, “Thorne’s and Nolan’s accounting of blackholes and wormholes and the use of gravity is excellent. I could honestly admit that it took me a few viewings to even remotely get an idea of what exactly was going on in ‘Primer’. Of course, I still don’t consider myself good enough to write about this but this is a film that blew me away with its startling authenticity and intriguing realism. Shane Carruth has a degree in mathematics and is a former engineer and his knowledge came in handy here to build the authenticity of the film’s inherent science concepts. 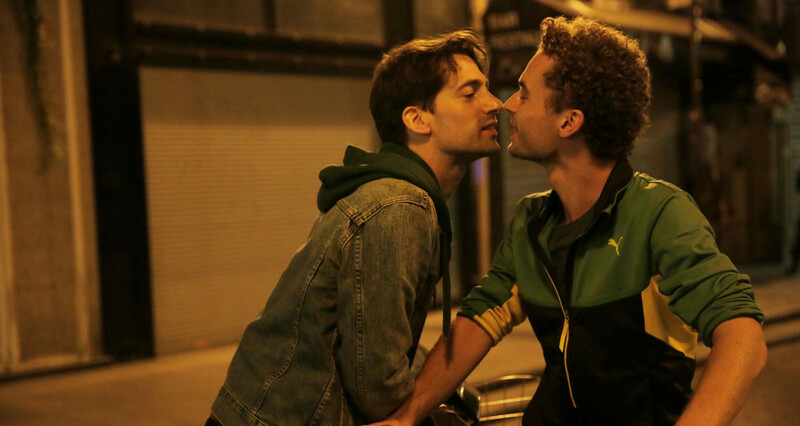 What Carruth does here is to present, what would seem like a typical time travel Hollywood fantasy, in the most scientifically realistic way you could ever imagine. It’s amazing because in spite of the film’s innate technical and narrative complexities, you do get a sense of the filmmaker respecting his viewers’ intelligence and providing them with something totally fresh and realistic in a genre that is bloated with trite ideas and silly plotlines. Getting the science right was as important as the overall experience for Stanley Kubrick’s searing masterpiece. ‘2001: A Space Odyssey broke new grounds back when it was released in 1968 because of its technical achievements and narrative innovations. Kubrick spent a great amount of time researching on the science behind the film and got the technicalities of the film almost near perfection. What’s stunning here was the film was actually head of time because the real moon landing would only take place a year after the film was released. Kubrick was serious about the science and wanted it to be as realistic and technically accurate as possible and did not want any fictionalized or fanciful depictions of space. The film’s construction of the space world and the workings of the spacecraft were truly beyond perfection and laid the foundation for films of its genre.